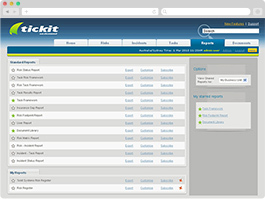 If you would like to know more about Tickit On Demand and how it could help you, please call us on (02) 88316395. * By providing us your contact details you are also consenting to being contacted by us over the telephone. We may also send you occasional emails with news updates and other offers from Tickit Systems.